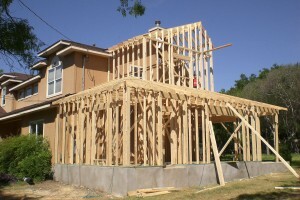 Commercial Services - AYMCO CONSTRUCTION, INC.
Our Commercial Servces team is fully insured and licensed with the state of California. Our team is fully competent to deliver the highest quality work that our customers deserve and demand. We continually update our skills through seminars, trade programs, mandatory schooling, OSHA standards and industry affiliations. AYMCO is proud to employ reliable professionals with the skills and proven track records to ensure our customers are more than satisfied with our work. Our talented Commercial Services team members set us apart from other companies with their fast service and genuine support. We take pride in the work we do!